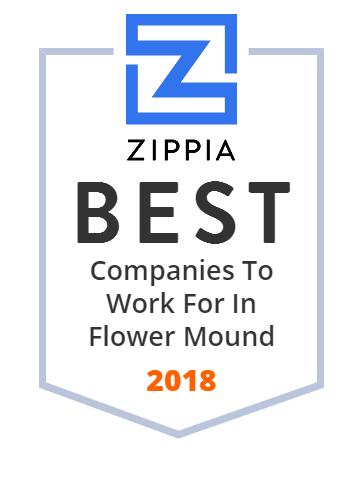 We hand-curated a list of the best companies to work for headquartered in and around Flower Mound, TX using data on salaries, company financial health, and employee diversity. Custom printed personalized golf club shaft ID labels famous for their style and durability. BNSF Logistics is one of the fastest growing 3PLs in North America and we pride ourselves on service flexibility and modal breadth. We provide new construction and repair services for Retaining Walls, Outdoor Living Spaces, Patios, Fireplaces, Outdoor Kitchens, and Poolscapes.